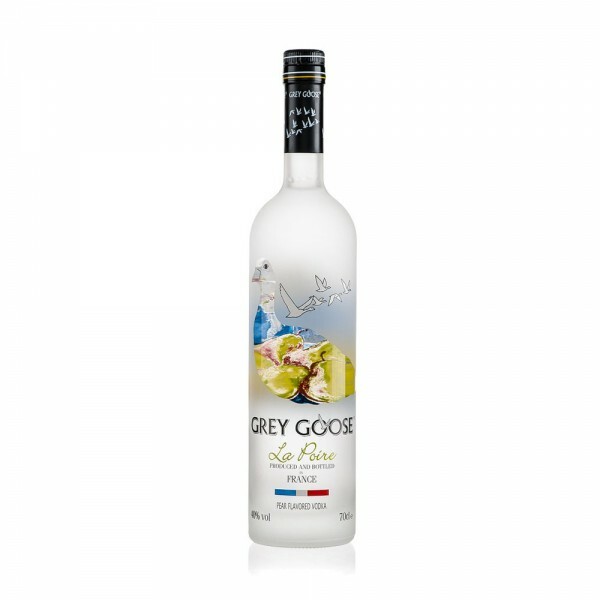 The celebrated Anjou pear is used to create the precise flavour and sweetness of Grey Goose La Poire. Serve it chilled and straight up or mix it with ginger ale or soda water. 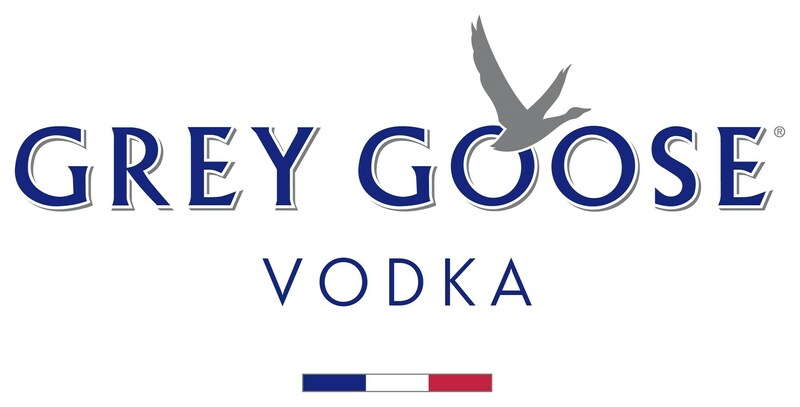 Read Liam's blog about this fabulous drink.